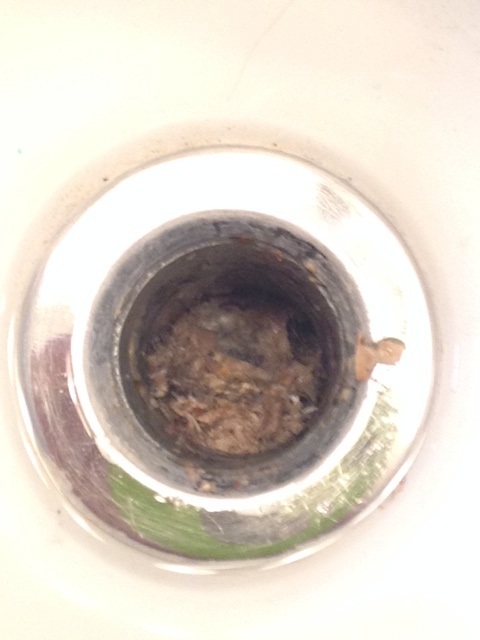 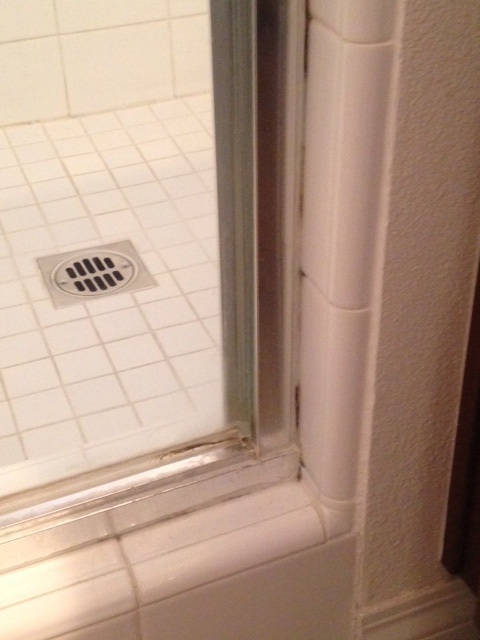 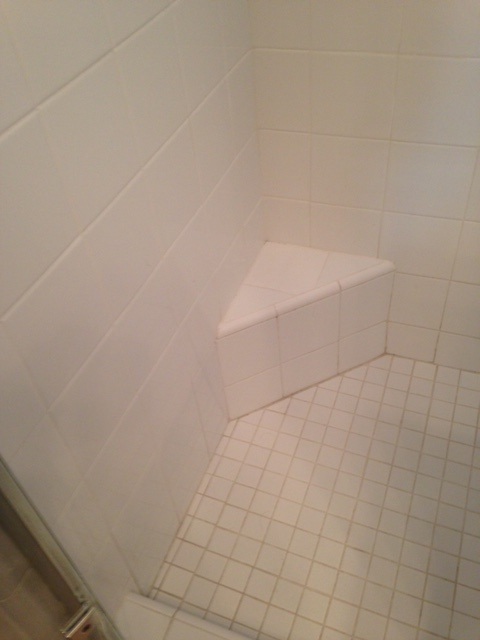 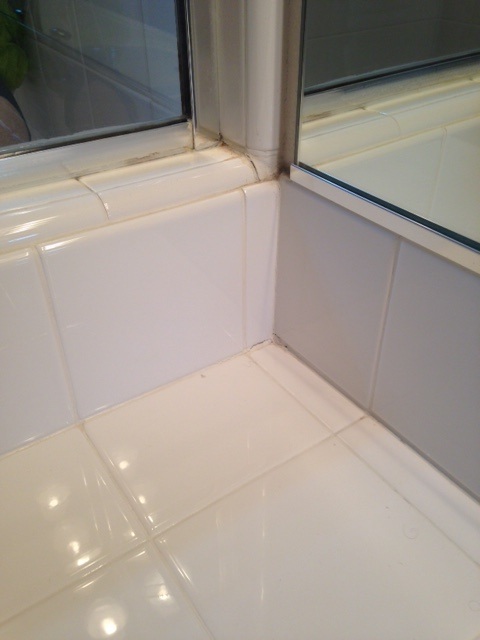 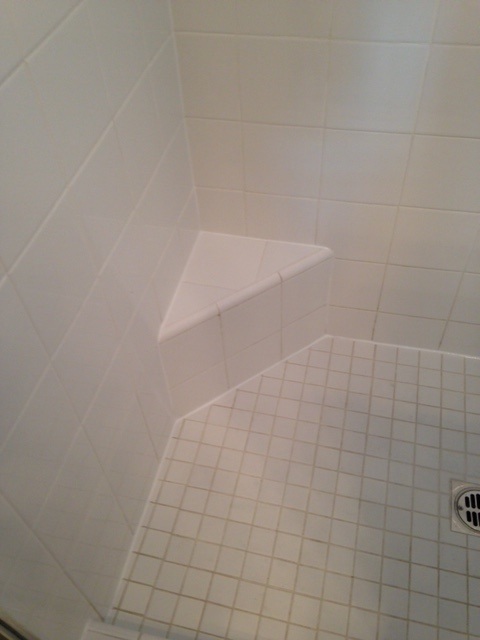 A home in Aliso Viejo gets drains cleared and shower stall caulking removed and replaced. 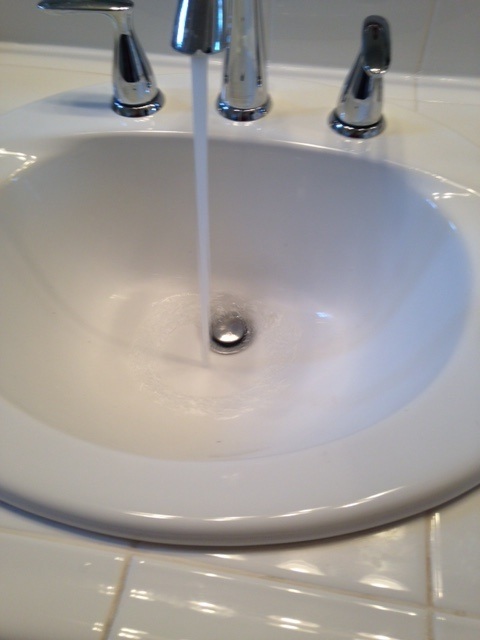 The basin drain gets taken apart, All cleaned out and back to normal function. 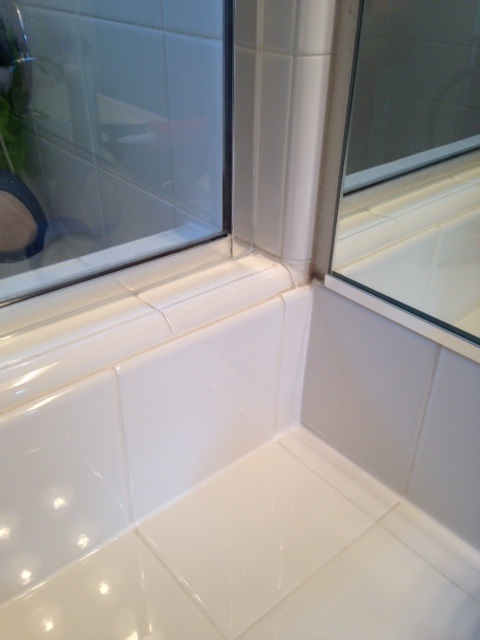 The old moldy caulking gets removed and replaced.